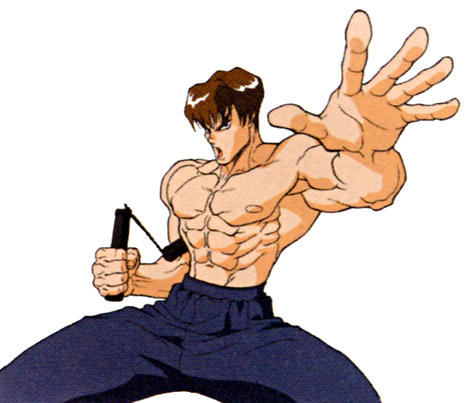 Fei Long developed his own form of martial art called Hitenryu Kung Fu. 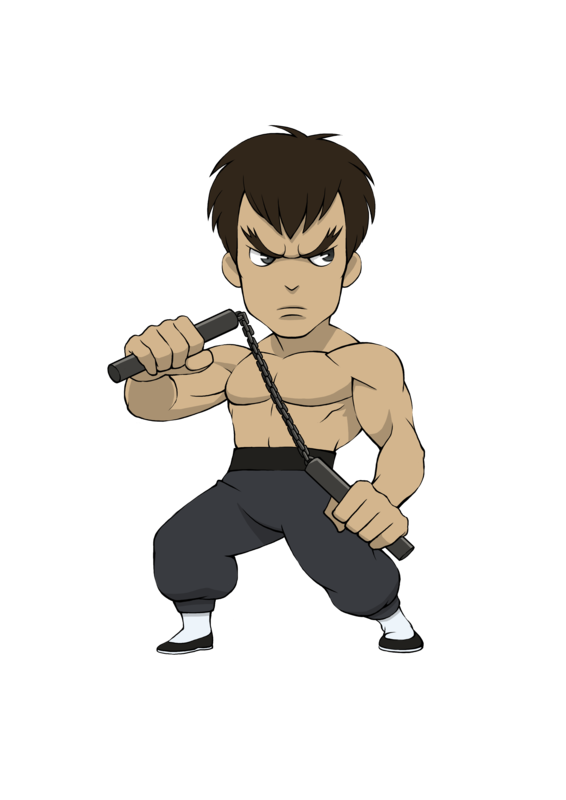 While fighting on the streets to sharpen his skills, he was noticed by a movie director and soon became an international sensation, appearing in a string of action movies. 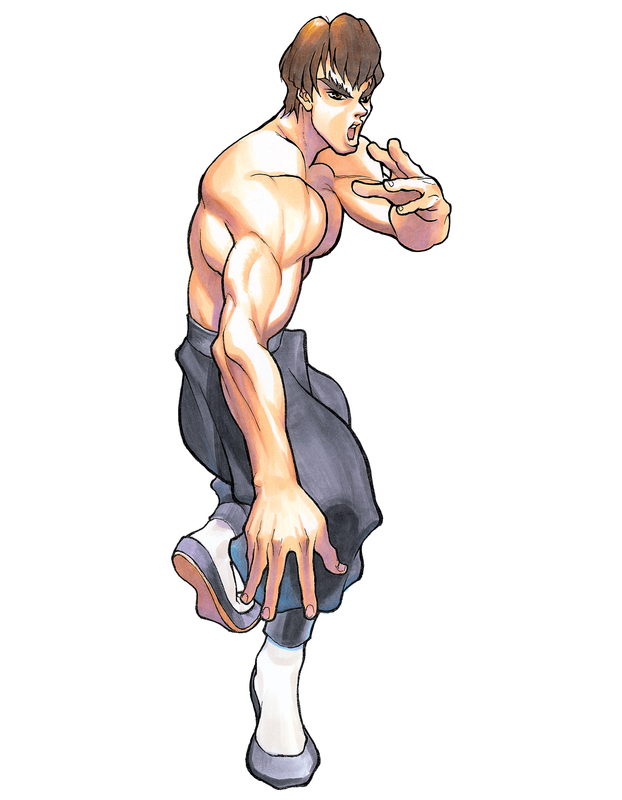 After he became famous, he was noticed by the criminal organization Shadaloo, which tried to forcibly recruit him, but he refused. 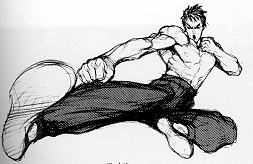 After the second Street Fighter tournament, Fei Long decided that he preferred the real thing to the staged, choreographed fight scenes in movies, and gave up his movie career. 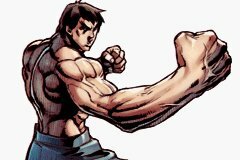 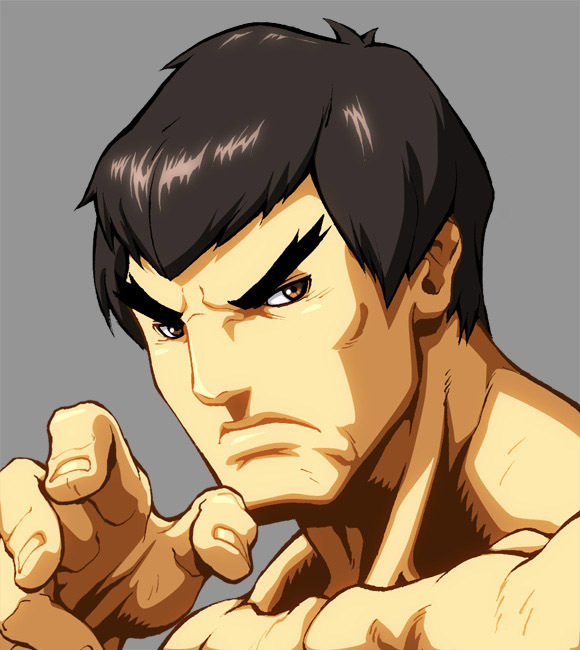 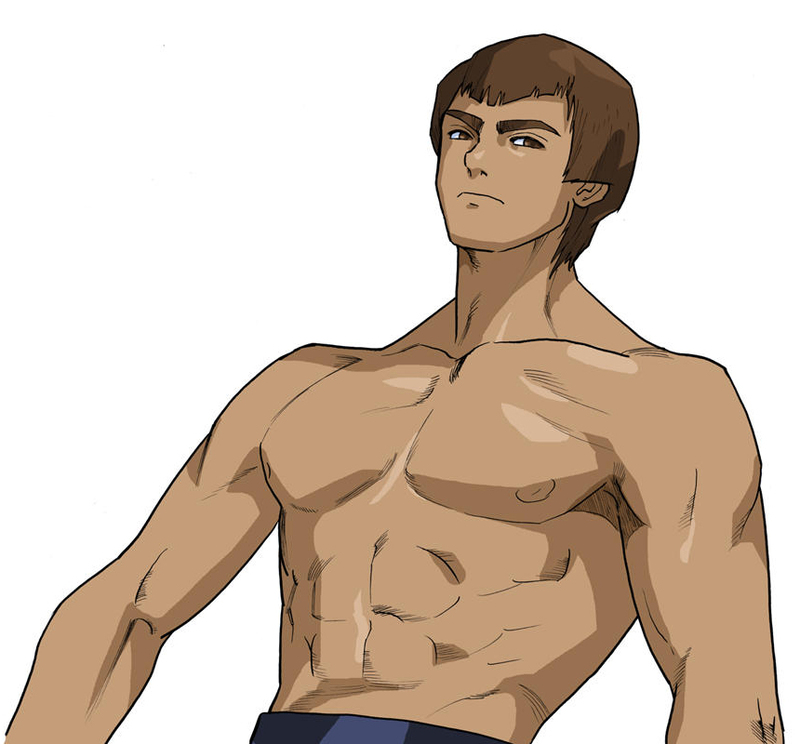 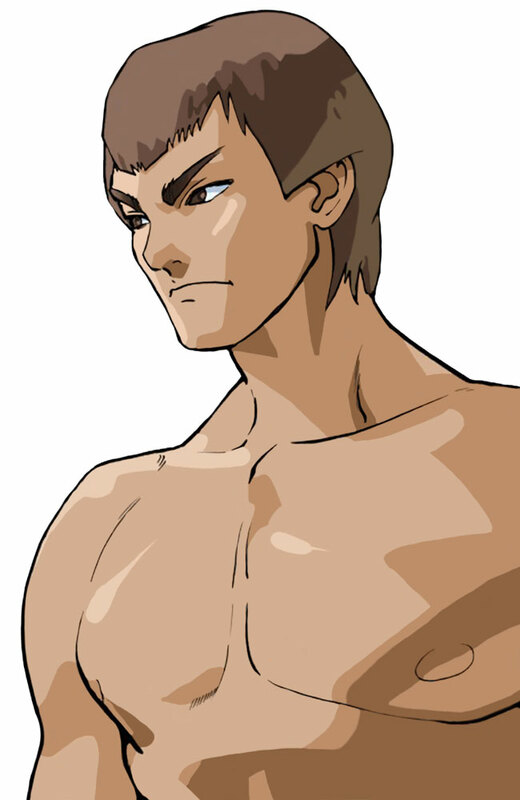 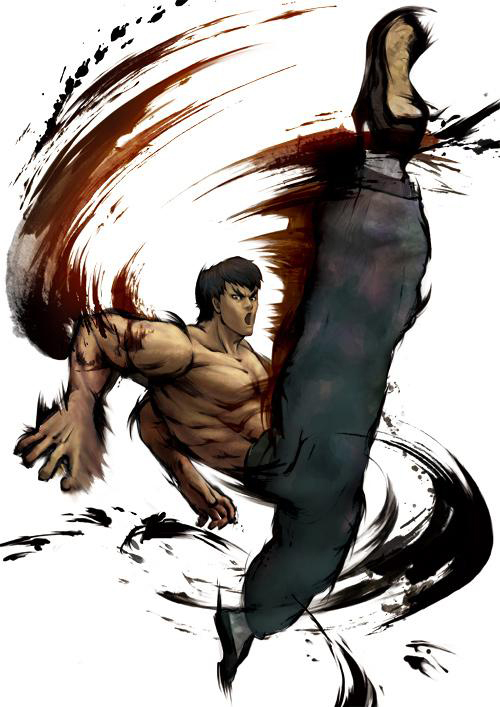 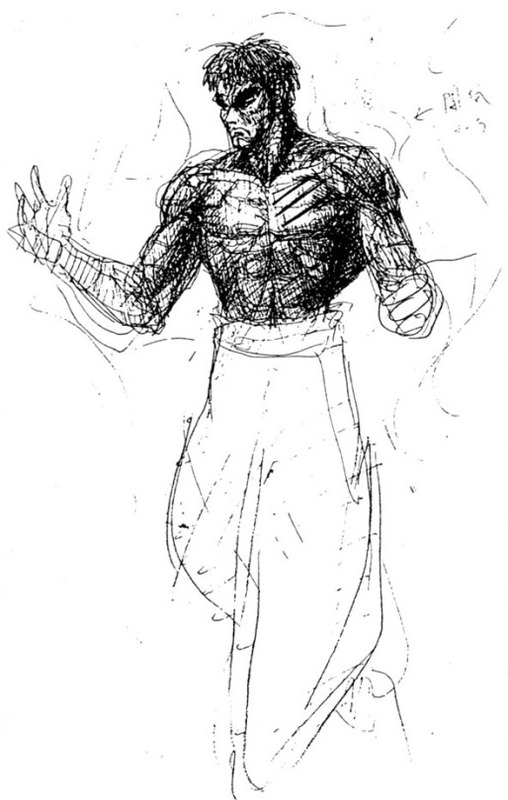 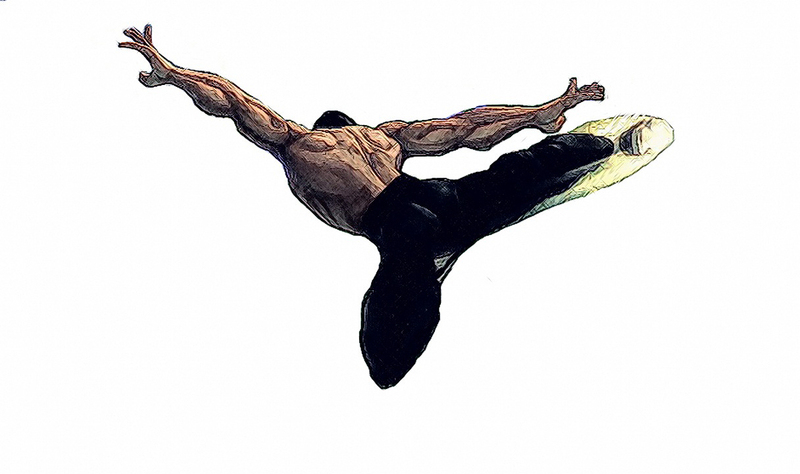 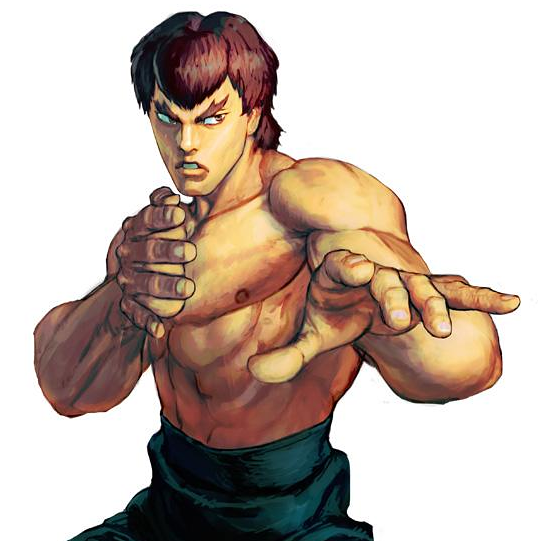 Fei Long's design is modeled after the late martial arts legend, Bruce Lee. 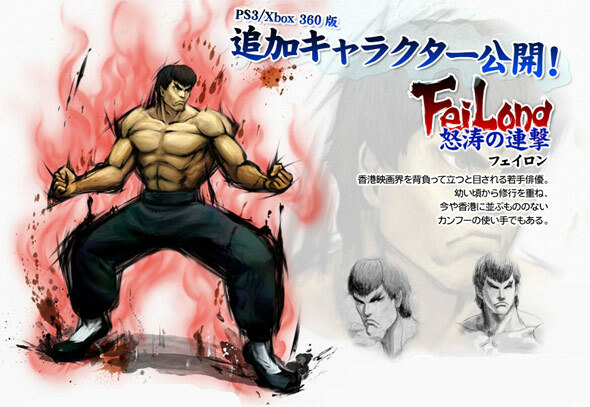 Fei Long is one of the original (and best) video game tributes to the martial arts legend, Bruce Lee. 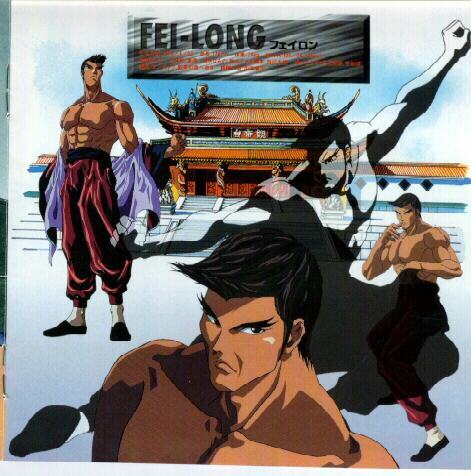 As a lifelong fan of Bruce Lee, what's not to like about Fei Long? 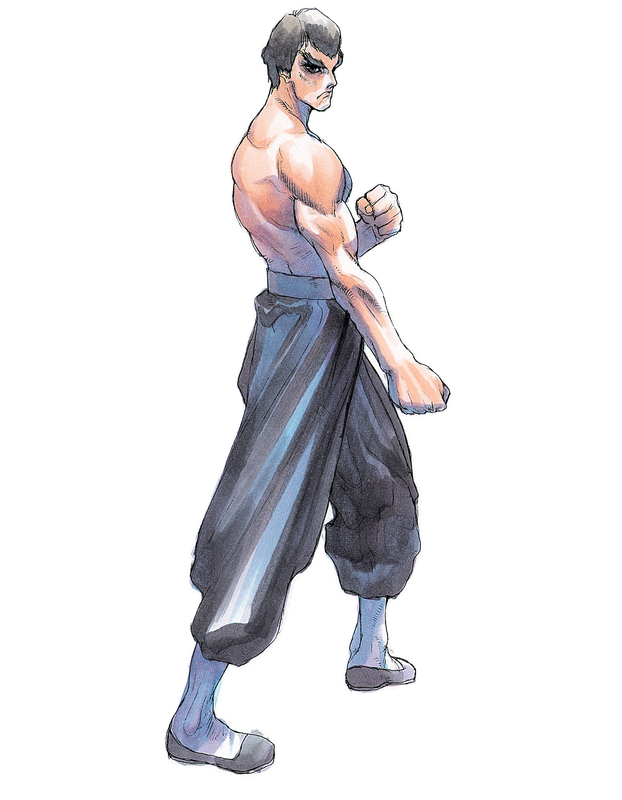 :) His mannerisms, clothing attire and persona closely mimic one of the greatest and most famed martial artists of all time. 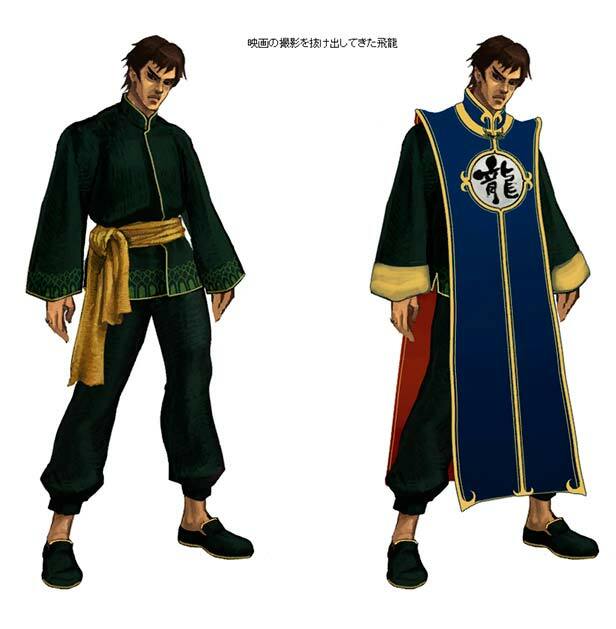 Don't misinterpret this design.... Capcom did not "rip off" Bruce Lee by making Fei Long. 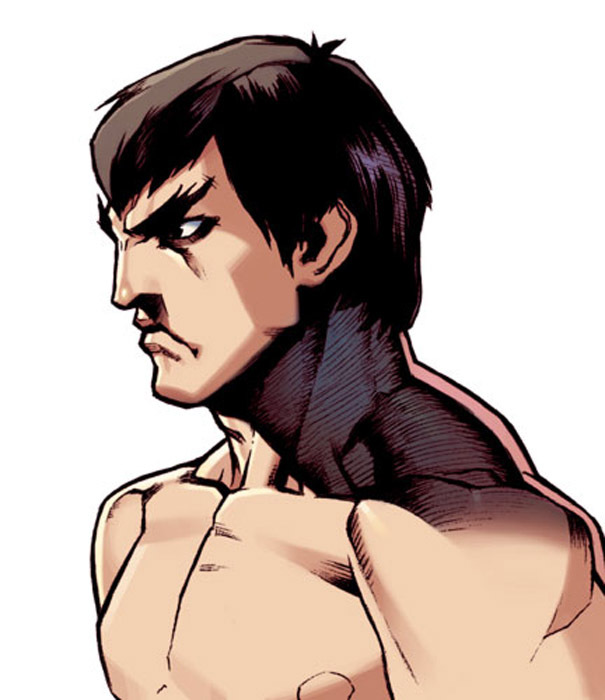 Instead, they paid tribute to a true martial arts legend, and made Bruce Lee even more immortal than he already is. 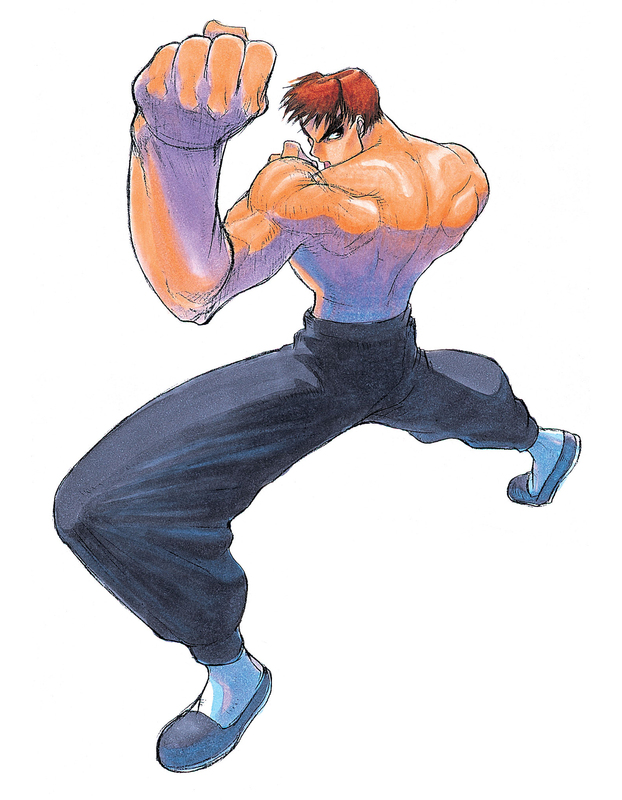 I thought Fei Long was awesome in the SF2 series and in SFA3. 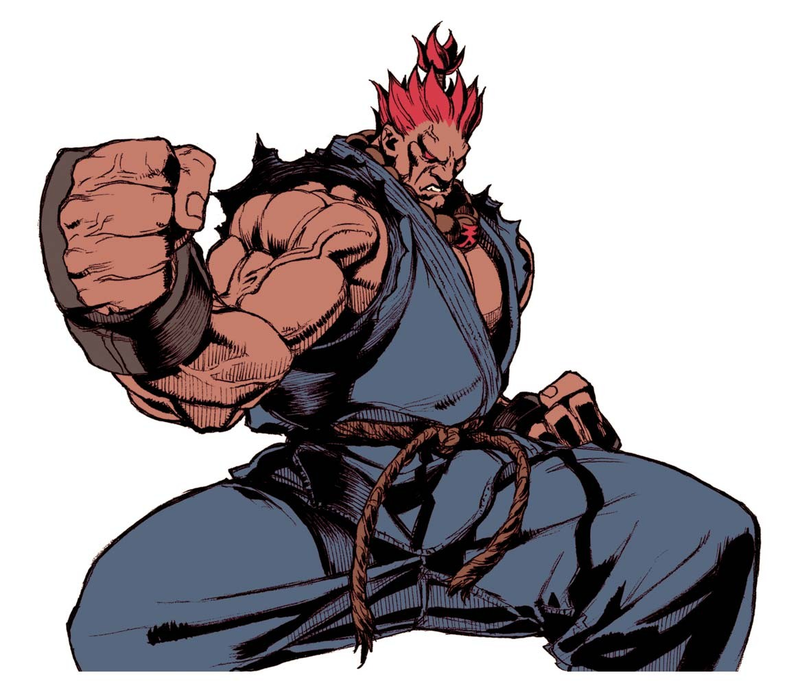 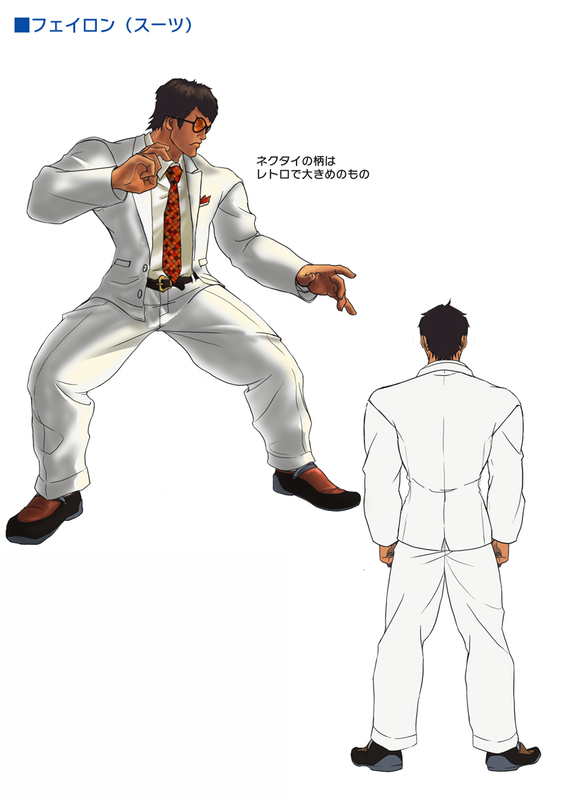 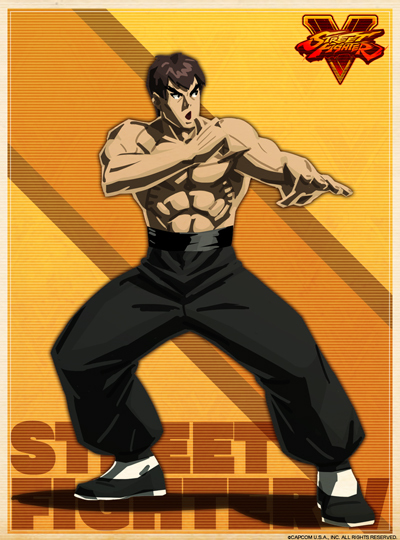 His later Street Fighter IV incarnation was also done well (although he looked just a bit funny in that game). 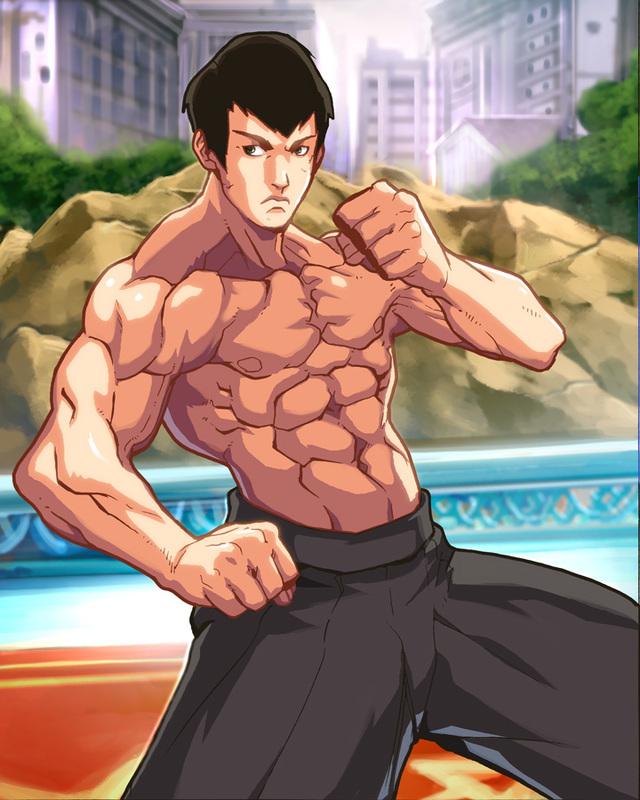 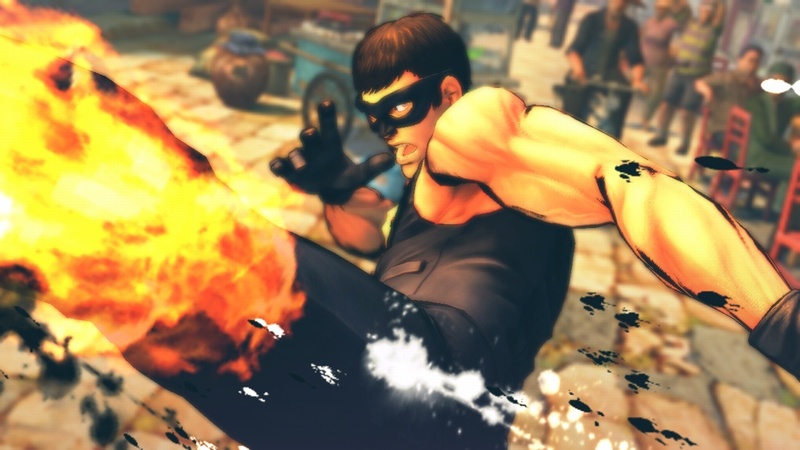 My favorite part about his SF4 appearance would be his cool alternate outfits (which Bruce Lee fans will immediately recognize). 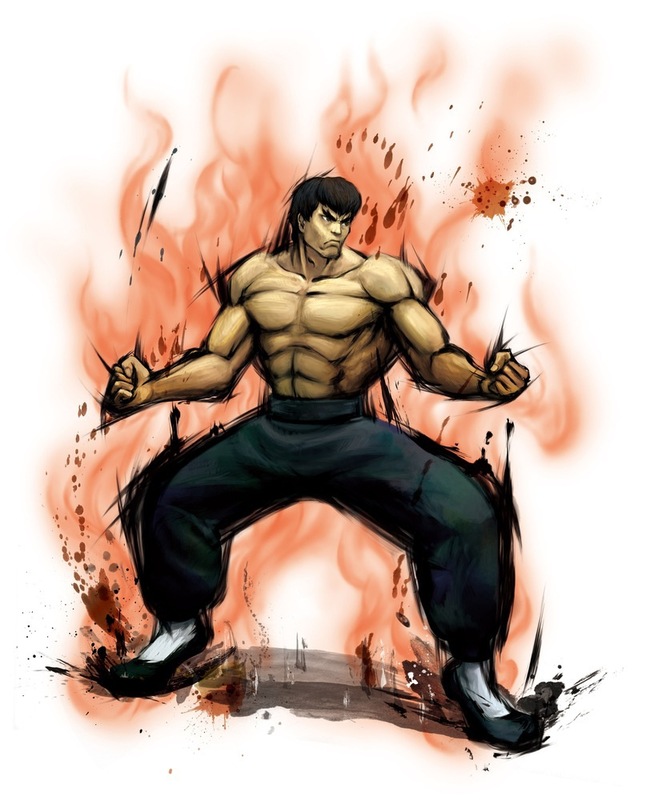 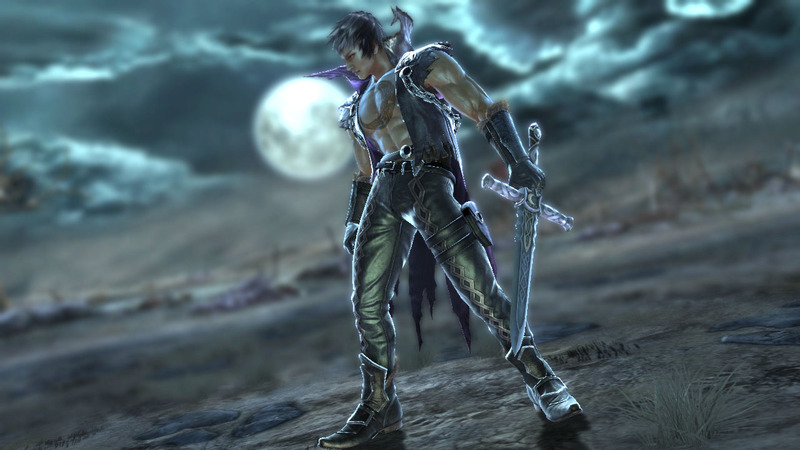 On a side note: Tekken's Marshall Law is Namco's representation of Bruce Lee as seen in Tekken, and in my opinion is a more accurate portrayal of the legend (due to his diverse moveset, victory poses & animations).